Kusuka Cafe and Warung Kopi has been open for just a few weeks before closing for renovations. Get out your diary and plan to get there when it reopens, because you really should. We're calling this a phase one development and we are seriously looking forward to phase two when they open after renovation. Why not just wait and see what happens? 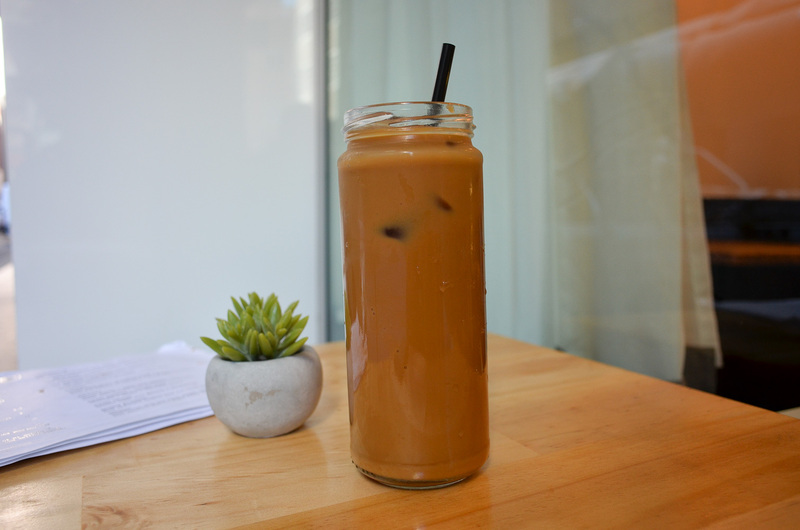 Well, we've seen so many places open and close in recent years we just had to make sure we got this one down. 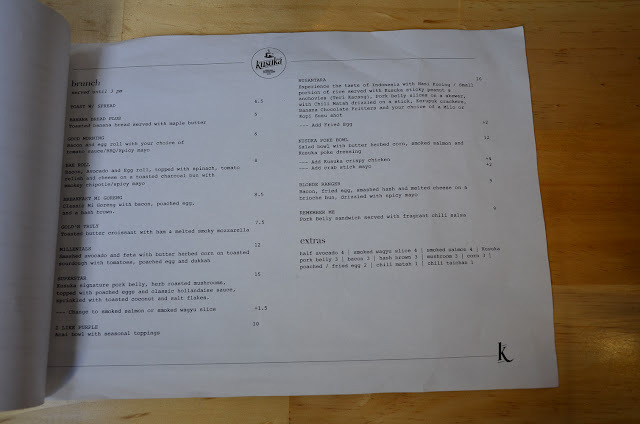 Indo food in the city is having a small renewal in the CBD with Lestari opening a bigger store, Podomoro in Ultimo Road and Medan Ciak in Surry Hills all dishing out enak makan. 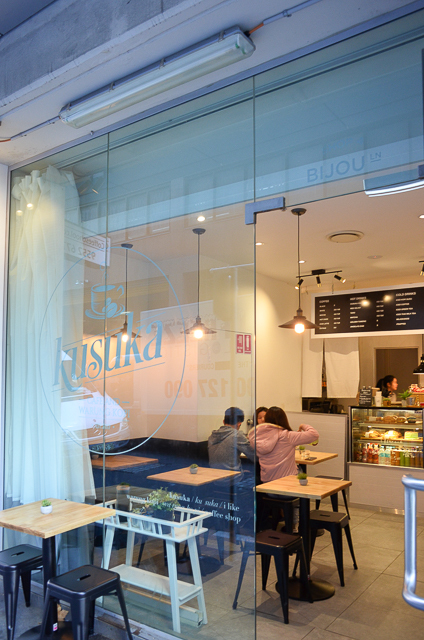 Kusuka Cafe seems to be a newer breed, a little less traditional and a little more adventurous. 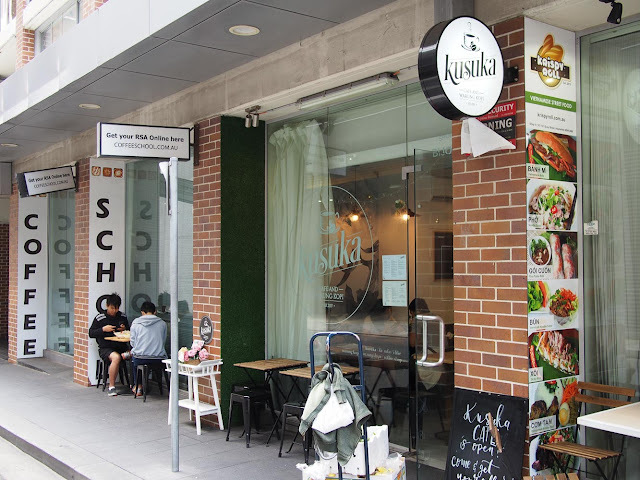 Kusuka Cafe and Warung Kopi took up the space vacated by Krispy Roll when it closed down. Located down tiny Bijou Lane around the back of the Rendezvous Hotel it's a small space with just a few tables inside and out. 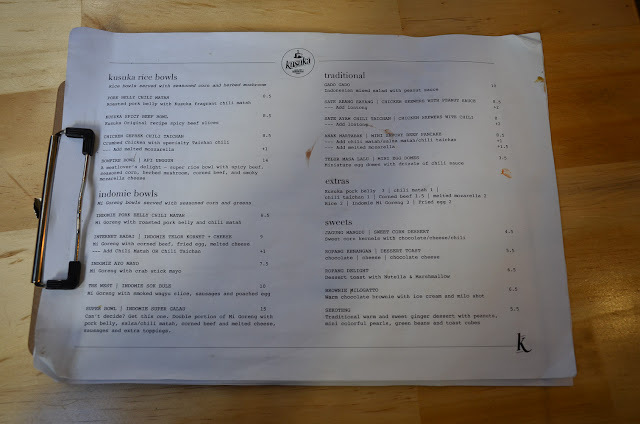 But fans of Krispy Roll don't fret, after a few weeks closed they decided to reopen in the shop next door, revamping their menu. Two great places, yee hah! So what's so special about this bowl? The main part of the menu are bowls of Indo Mie, vamped and oomphed up with all sorts of toppings. If five packets of flavouring in these much loved instant noodles isn't enough for you, then these bowls are going to tip you over the edge. It's a common deal in Indonesia for a cheap late night bowl of noodles made in a kaki lima (street carts) to be jooshied up with all sorts of additions, and Cafe Kusuka has versions with pork belly, wagyu beef, corned beef and a mix of the lot. 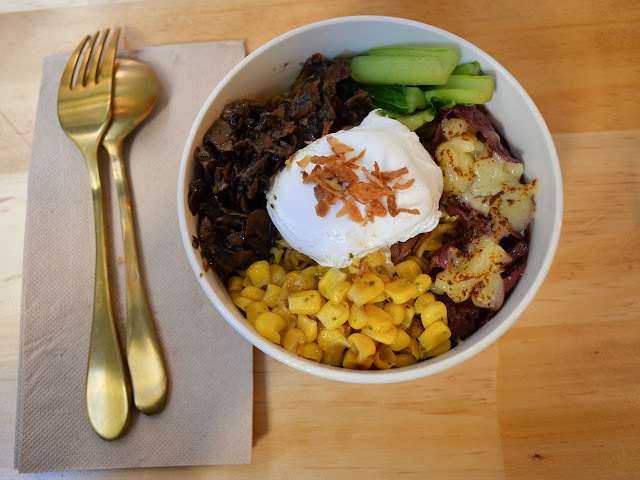 Exhibit one is the West bowl, noodles with smoked beef, melted cheese, corn, mushrooms and a poached egg. Exhibit two is an Indomie Kornet Telur, a noodle bowl with corned beef, a fried egg and a pile of melted cheese on top. 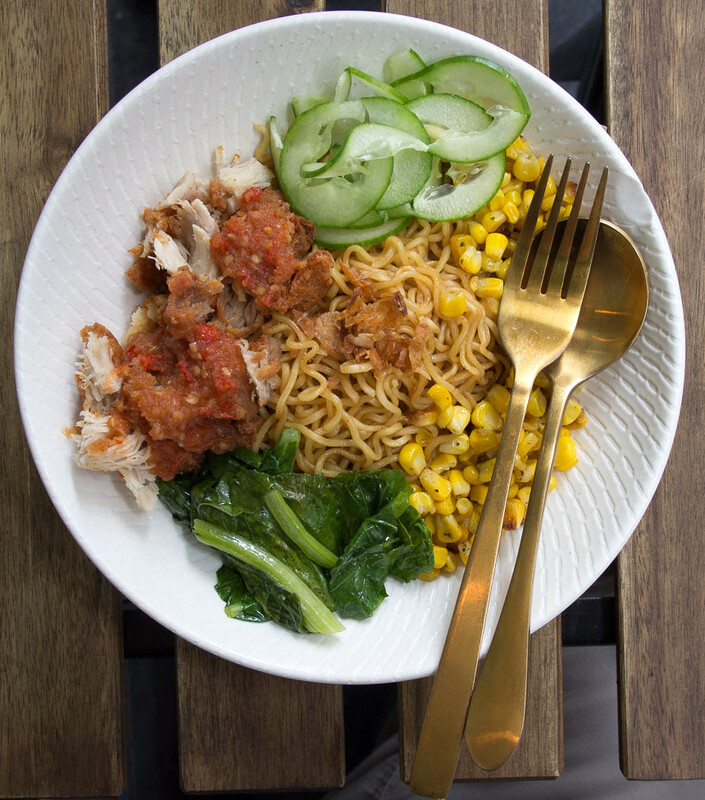 The bowls aren't huge (but neither is a single packet of the noodles) but the additional flavours are enough to make it lunch. 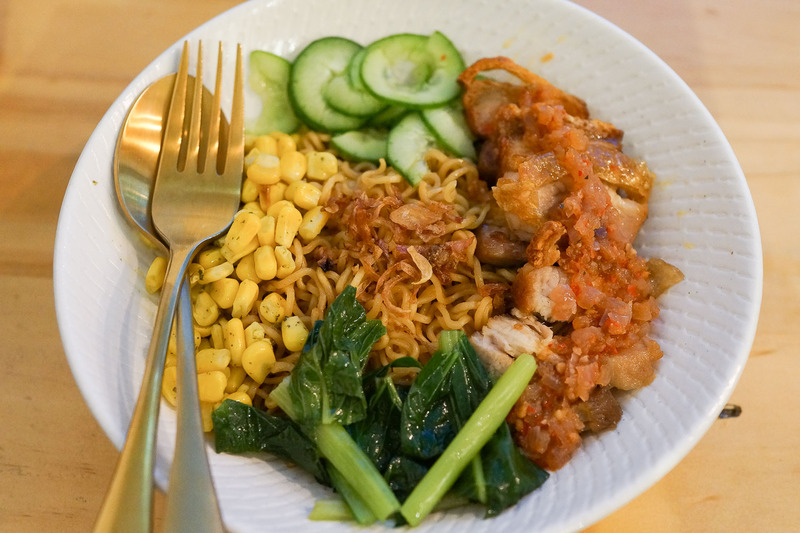 In Indonesia this dish is also known as 'Internet', Intel (Indomie Telur), Indomie Tante (Tanpa Telur) and Interkom (Indomie Telur Komplit). Suitably tech nerdy for us. During our trawl of fascinating information about Indomie noodles, we also found out these noodles are hugely popular in Nigeria, where the name almost just means 'noodle'. Kopi susu, SEA sweet without being over the top. If we can we'll get into some more of their Indo drinks. Kusuka is still going strong which is great to see. We had a fair bit of tarted up Indomie on our recent trip to Sumatra, now we have quite a penchant for instant noodle artistry. Kusuka takes it to the next level from what we have experienced. B-Kyu abides. Apparently the drinks are a thing here too. 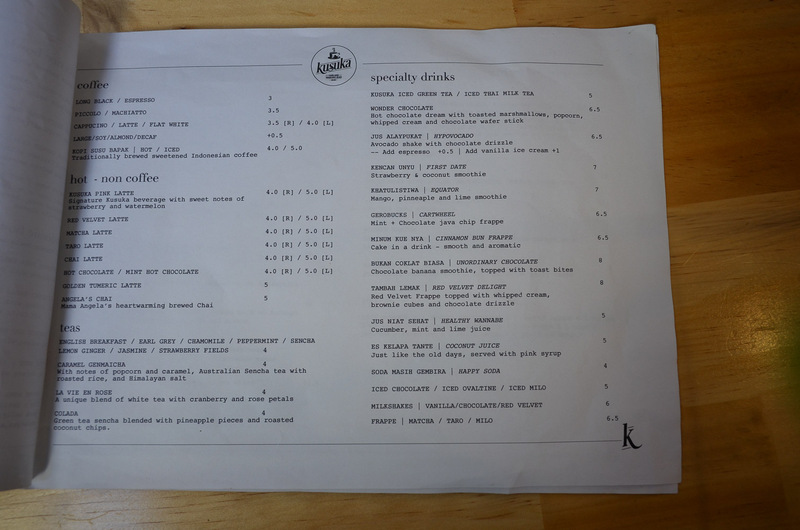 We saw pretty people order them in bunches. We'll be back. Mee pork - $14. Every time we visited Kusuka they recommended the mee pork, for good reason. This one has pork belly with crunchy crackly skin. Oh boy. 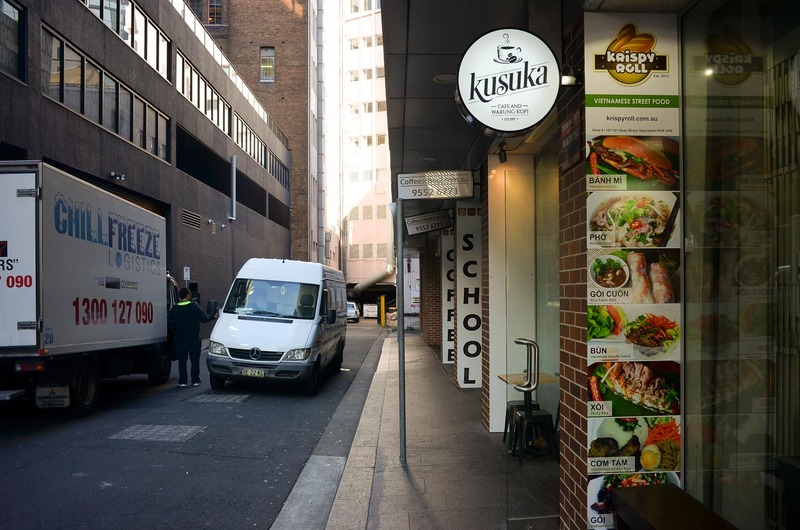 Kusuka Cafe and Warung Kopi, complete with '2017 Trendy Hipster Logo' is at Shop 4 , Bijou Lane , 107-121 Quay Street, Haymarket. Ph: 0416 727 677. Lestari has a new restaurant?! Same owners, new location where ATL Marantha was, just a few shops down. Ah cool. Thanks for letting me know. This looks great, I'm definitely checking this out. That Indomie Kornet Telur sounds amazing! I love corned beef and melted cheese on everything!